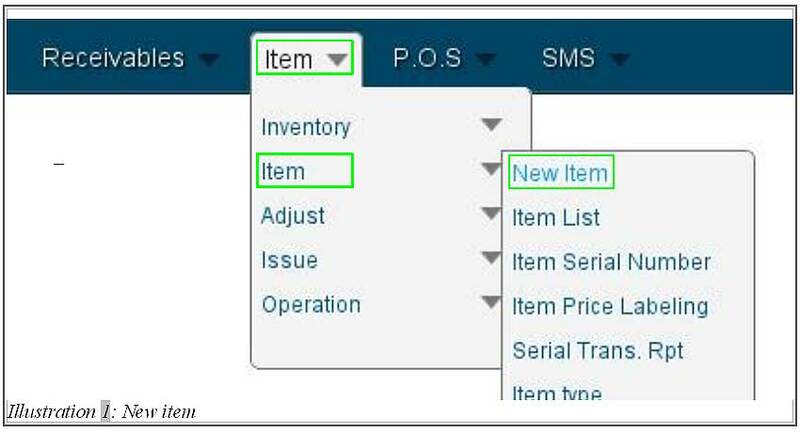 BMO Online Inventory System Malaysia provides tools for you to set a serial control onto an item in which a user has to enter a serial number before the user could receive the item. A serial number has to be entered as well before an item is sold. These serial numbers could be found in menu or item list’s page. 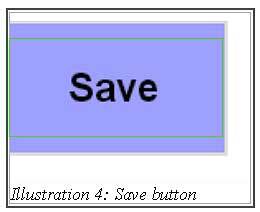 Thus in this tutorial, we will guide you on how to set the serial controls. 1. Go to Item > Item > Item List to edit the item or Item > Item > New Item to create a new item. Both these steps will lead you to the same page which enables you to set serial control to your item. 2. You will be redirect to a page which leads to the item information. 3. 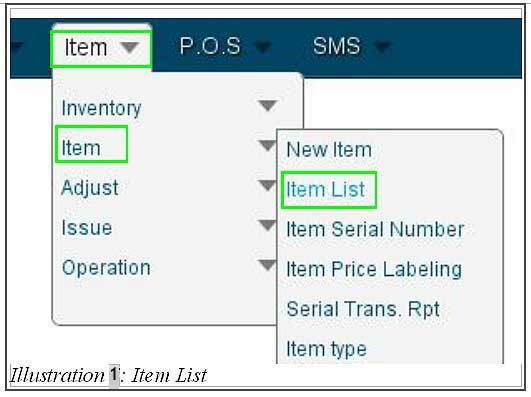 Under Item information’s page, select Serial Control as highlighted in the illustration below. 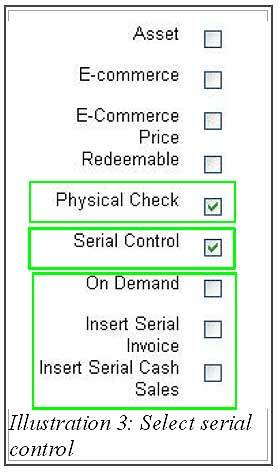 Whenever Serial control is selected, the Physical Check will be automatically selected too. Save the changes by click on Save button. Now, serial control is set for your item. 4. After the item’s detail has been saved, a notification message will appear to inform you that the detail has been updated.